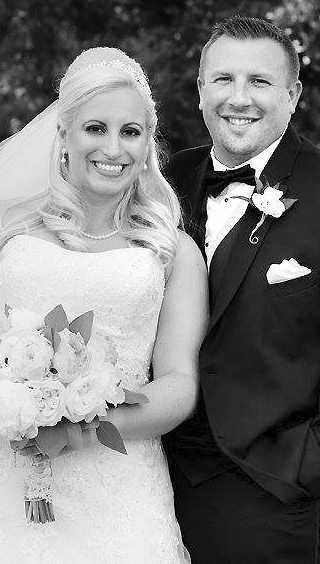 Jenafer Saseen and Jeffrey Naswadi were united in marriage on Saturday, June 24, at Our Lady of Fatima Church in Huntington, W.Va. The bride is the daughter of George and Susan Saseen of Bethlehem. The groom is the son of George and Jean Naswadi of Copley, Ohio. 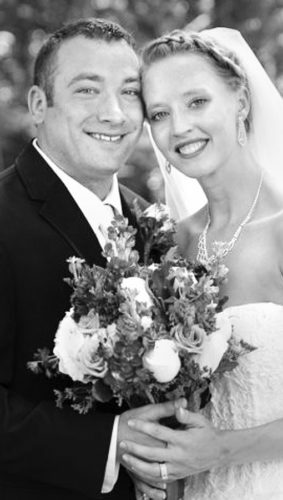 Renae Haas served as matron of honor. 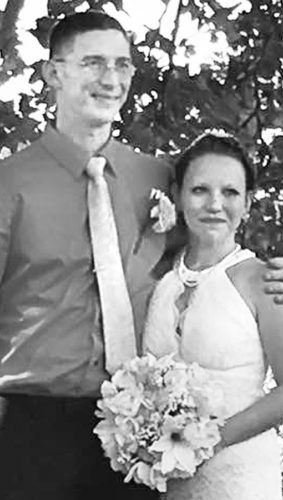 Jacob McMinn served as best man. 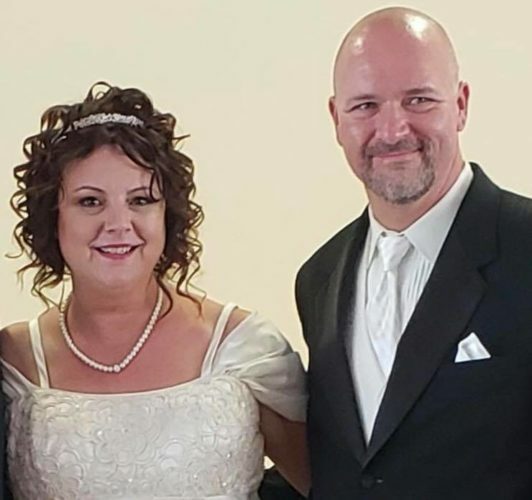 Other attendants included Jamie Doty, Mackenzie Filtz, Samantha Oberdick, Nicole Shepherd, Mailey Wilks, Ruthie Haas, Adeline Wilks, Donald Hilverding, Michael Misiti, Ben Prater, Julian Haas and brothers of the bride Luke Saseen and Matthew Saseen. A reception was held at Guyan Country Club in Huntington, W.Va. 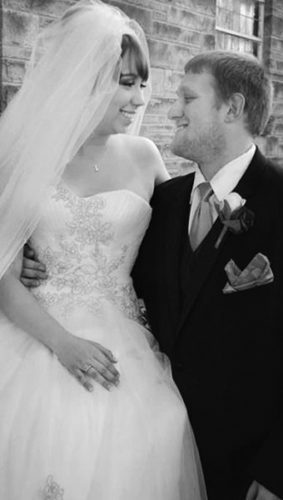 The bride is a 2006 graduate of Bishop Donahue High School and a 2010 graduate of Wheeling Jesuit University where she double majored in elementary education and secondary education-history. In 2013, she received a master’s degree in educational leadership from Wheeling Jesuit University. She is employed as the principal at Our Lady of Fatima School in Huntington, W.Va. 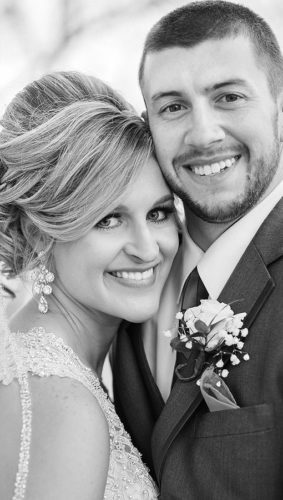 The groom is a 2005 graduate of Copley High School and a 2010 graduate in construction systems management and economics from The Ohio State University. He is finishing a Master of Business Administration-Finance degree at Marshall University and is employed by The Lincoln Electric Co., representing the company in West Virginia. 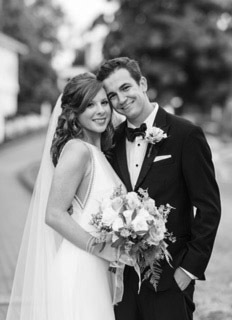 Following a wedding trip to Italy and Greece, the couple resides in Barboursville, W.Va.